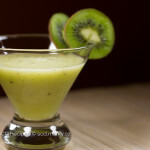 Grape and Kiwi smoothie – Heal With Meal! I have another tip for you on how to start your morning, simple, quick and full of energy! 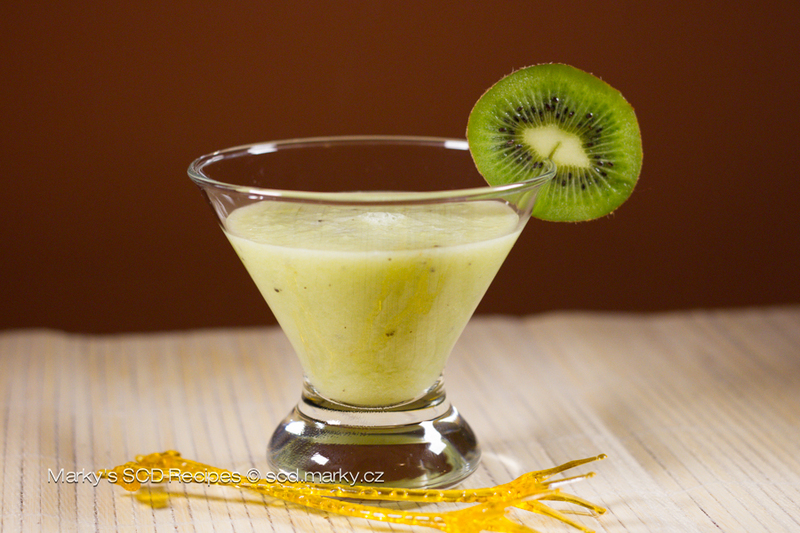 Cocktails of this kind are prepared from fresh and raw fruits. 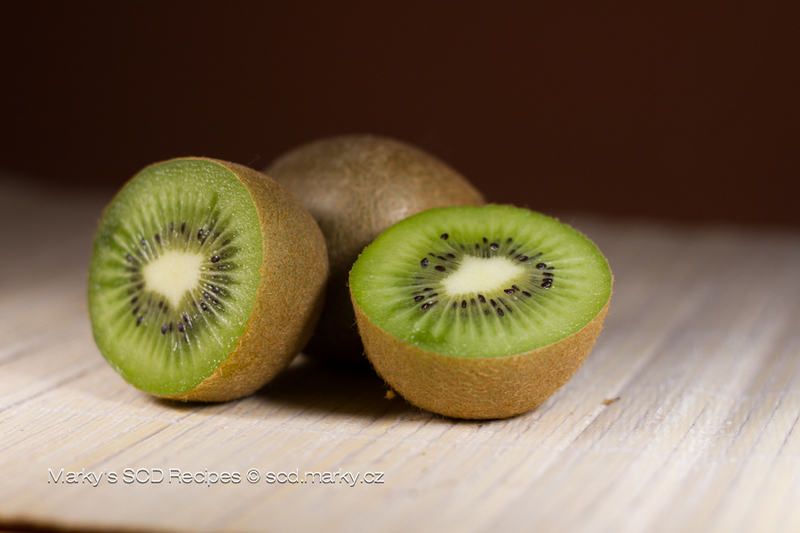 To be compliant with SCD we do not use cow milk, sugar or chocolate. 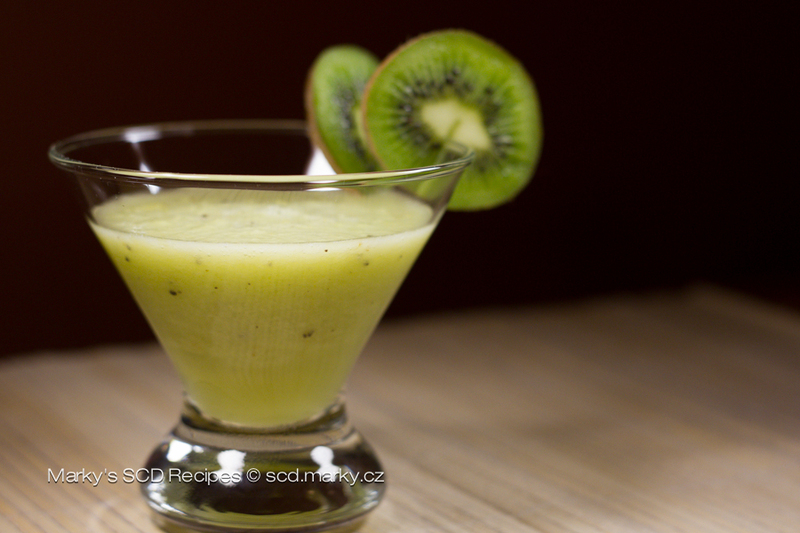 Wash the grapes, peel the kiwi and banana and together with honey blend to create a purée (put away some pieces of the fruit for decoration). That's it! 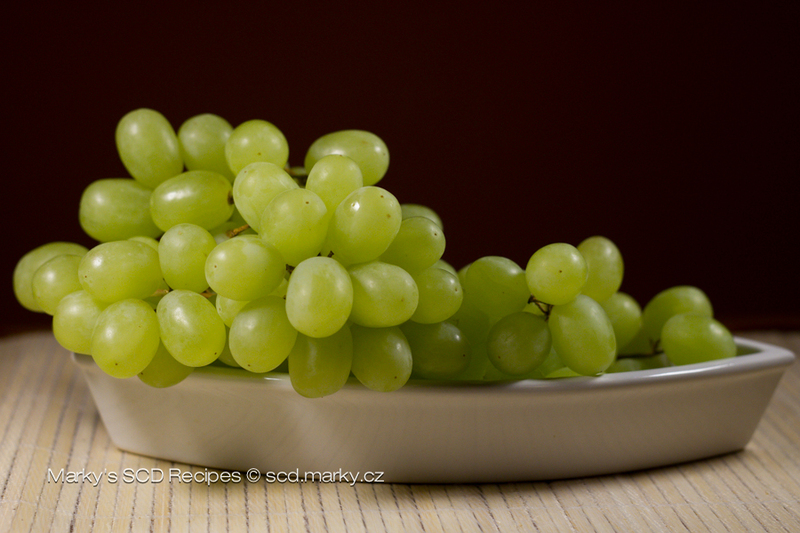 I buy ripe fruits and grapes depending on kind and seedless. 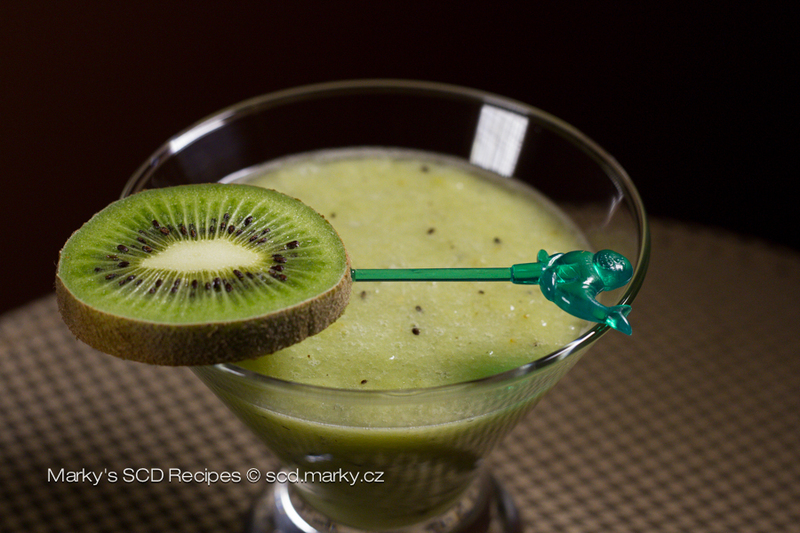 Cocktails can be mixed with water or mineral water, but if you really need to use milk, I suggest almond milk that you can prepare yourself. In the case of coconut milk, which is legal, Elaine Gottshal suggests starting off slowly, after about half a year of SCD. It's still good to read the cover of these milks to be sure.